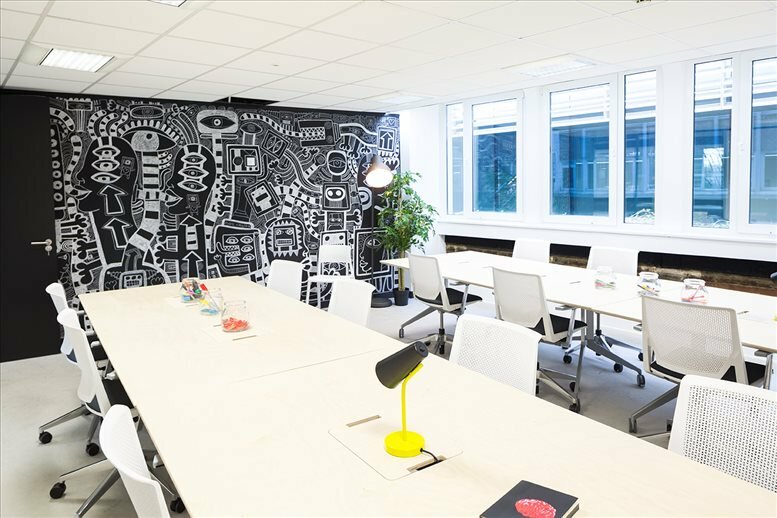 Working with all flexible workspace and office space providers in Croydon, we provide a full range of options to suit all requirements. Please contact us to receive for your FREE, latest office space availability report for Croydon. Availability is updated daily and your report – bespoke to your requirements – is delivered to your inbox in minutes. 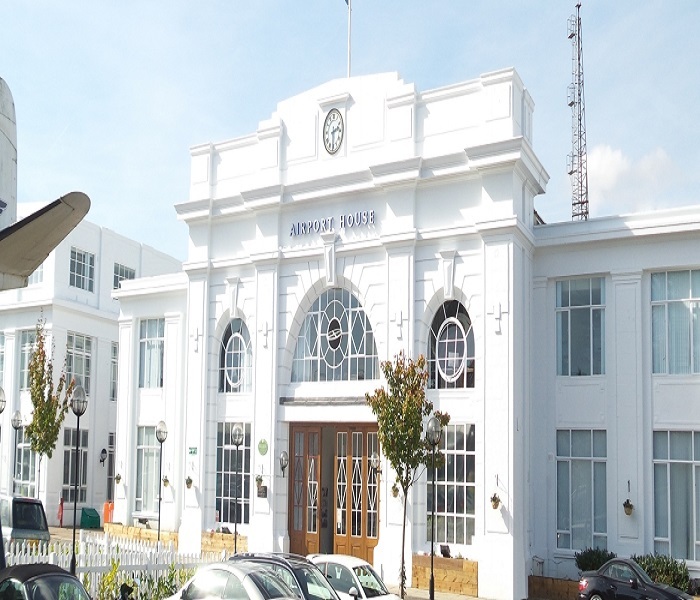 How do I find serviced offices and flexible workspace in Croydon? The TOPS team has several decades’ worth of experience in acquiring office space of all types throughout the Borough of Croydon. We work to understand your exact requirements and specifications, and present a range of available options including serviced offices, managed office space, co-working space and private offices. 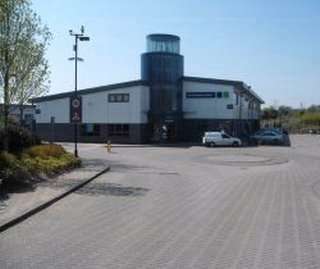 We will arrange viewings for you and assist with the acquisition of your perfect workspace. Our services are FREE of charge, always. 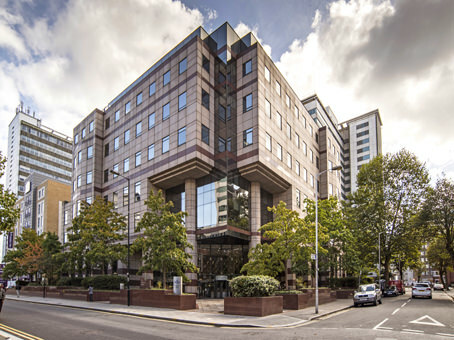 Why is Croydon becoming a popular business and office space location? 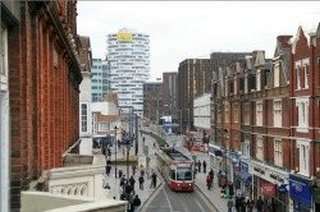 Croydon is currently experiencing a £5 billion regeneration aimed at improving both its economy and infrastructure. 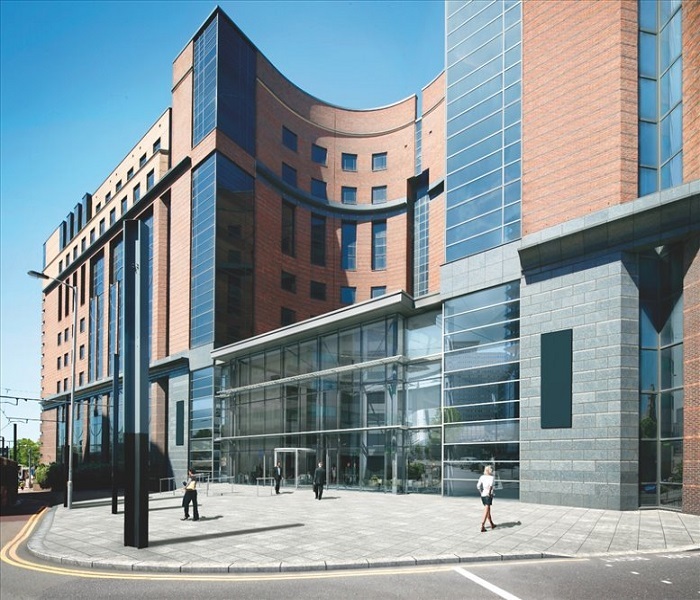 It has achieved inward investment in recent years fuelling increased business activity as well as demand for office space. 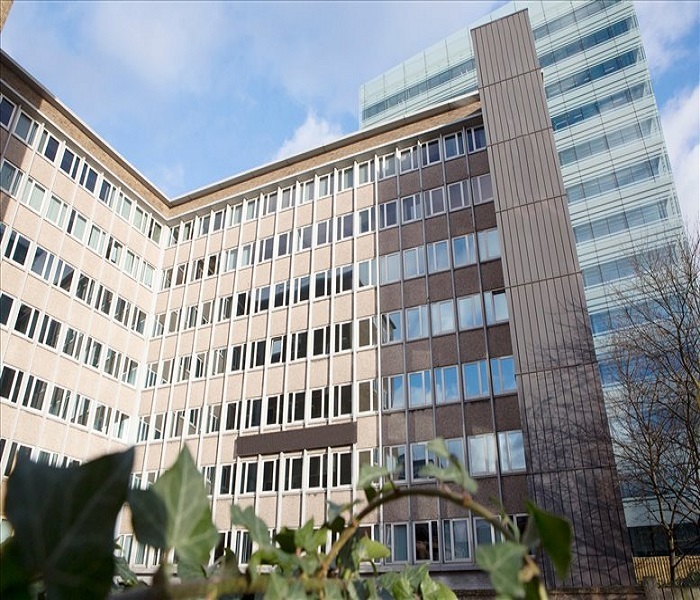 Large occupiers and employers have taken space in Croydon recently including; EDF Energy at Interchange, The Body Shop at Knollys House (together with lab space for scientists), and HMRC at Ruskin Square. This has led to increased activity with other occupiers and this is reflected in the falling office space vacancy rate across the whole of Croydon – which currently has a 2.1% share of the capital’s total office space. In 2017, it was confirmed that planning consent had been granted for a £1.4 billion transformation of the high street and public realm areas, also. Where is Croydon and what are the transport links like? Croydon is in south east London just 20 minutes from central London. It has very good transport links with two underground/overground stations, 15 railway stations and 25 DLR/Tramlink stations. Charing Cross is 26 minutes away, Gatwick Airport is 27 minutes away, London City Airport is 49 minutes, and Heathrow is just under 1 hour. Croydon is 38 minutes from Junction 8 of the M23 which promptly links with the M25 motorway and the rest of the UK motorway network. Please contact us to advise us of your unique requirements and we will provide you with a FREE report showing the latest office availability in Croydon. What sorts of offices are there available in Croydon? 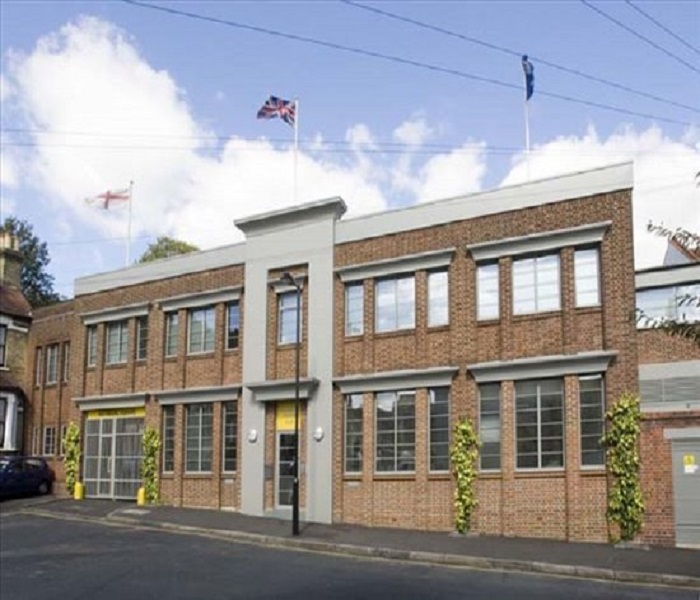 As well as conventional leasehold office space in Croydon, there are several examples of serviced offices, managed offices, co-working spaces with both hot desks and dedicated desks; private offices, and a tech hub and incubator on the High Street. If you get in touch and let us know what sort of space you are looking for, amenities, budget and so forth, we can let you know the most up-to-date availability.